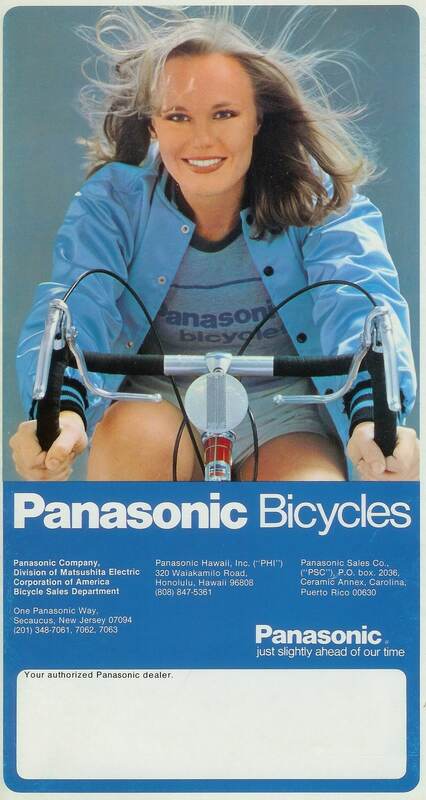 1979 Panasonic Bicycles catalog for the U.S. market. 1979 Panasonic Bicycles catalog for the U.S. market. Special thanks to Mr. Norman Halperin (Ex Panasonic USA National Sales Manager) for the loan of his catalog for scanning.